The service last Shabbat to celebrate Rabbi Elf's MBE was very well attended. In fact, we nearly ran out of chairs! 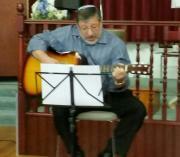 The Deputy Mayor came and former colleagues of Rabbi Elf came from SWESRS. The usual wonderful Kiddush was served up by Diana, Sue and the rest of the Ladies Guild. Mazeltov to our great Rabbi! 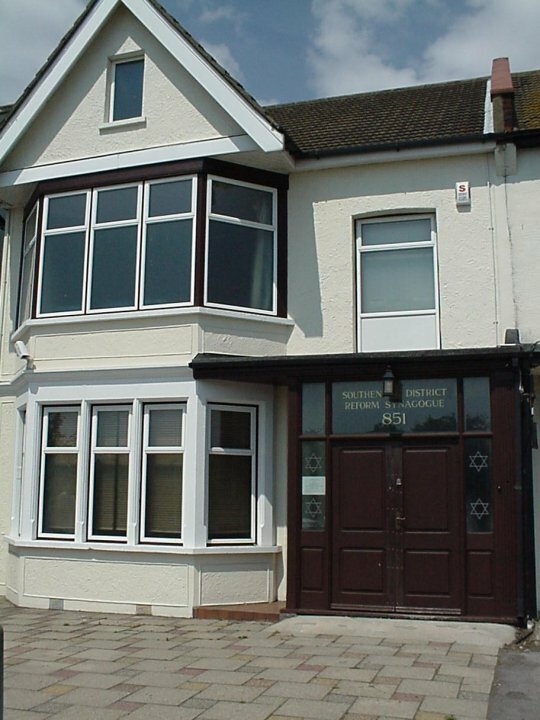 Welcome to the website of Southend and District Reform Synagogue which is a Constituent of the Movement for Reform Judaism (MRJ and their link) and is based at 851 London Road, Westcliff-on-Sea, Essex SS0 9SZ. 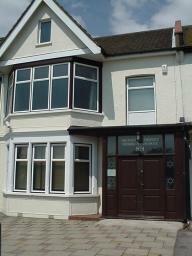 The Synagogue was founded as Southend Liberal Synagogue in Leigh on Sea in October 1946 and moved to London Road, Westcliff-on-Sea in 1961, renamed as Southend Progressive Synagogue. In March 1972 we changed our name to Southend and District Reform Synagogue and joined the Reform Movement. Shabbat Morning Services are held weekly at 10.30 a.m and Friday Night Services at 7.30 pm on alternate weeks (see ‘Services’ for dates). The Synagogue has a hearing loop, disabled access and facilities, and a baby changing facility.